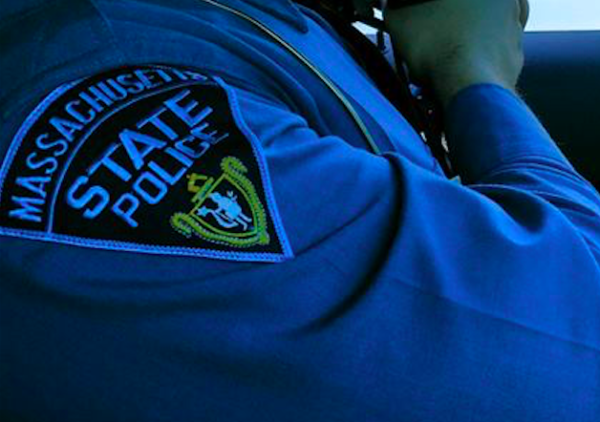 A Saint Albans man died Sunday afternoon when he was fatally struck by his own truck on the side of a Massachusetts highway. Michael Kulas, 72, was driving in his 2006 Ford F-150 along Interstate 95 in Canton, Massachusetts, about 4:10 p.m. when he suffered a “serious medical event,” leading him to stop and exit his truck, according to the Massachusetts State Police. Kulas was then fatally struck by his truck, the transmission of which remained in drive, the state police said.